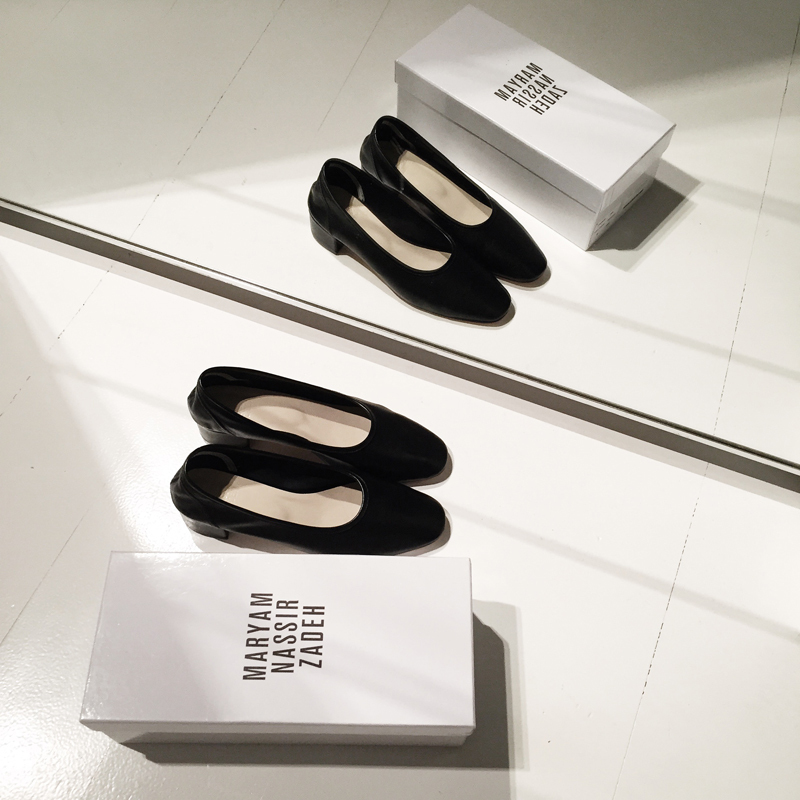 SHOES Maryam Nassir Zadeh ‘Roberta’ in Night Calf. This entry was posted in Shopping and tagged maryam nassir zadeh, night calf, roberta heel by Carolina Engman. Bookmark the permalink. Pingback: The Maryam Nassir Zadeh Roberta Heels - Shopping Fanatics! OHLALALA THIS SHOES DRIVE MAKE ME CRASY!